A handy, bright flashlight that recharges! 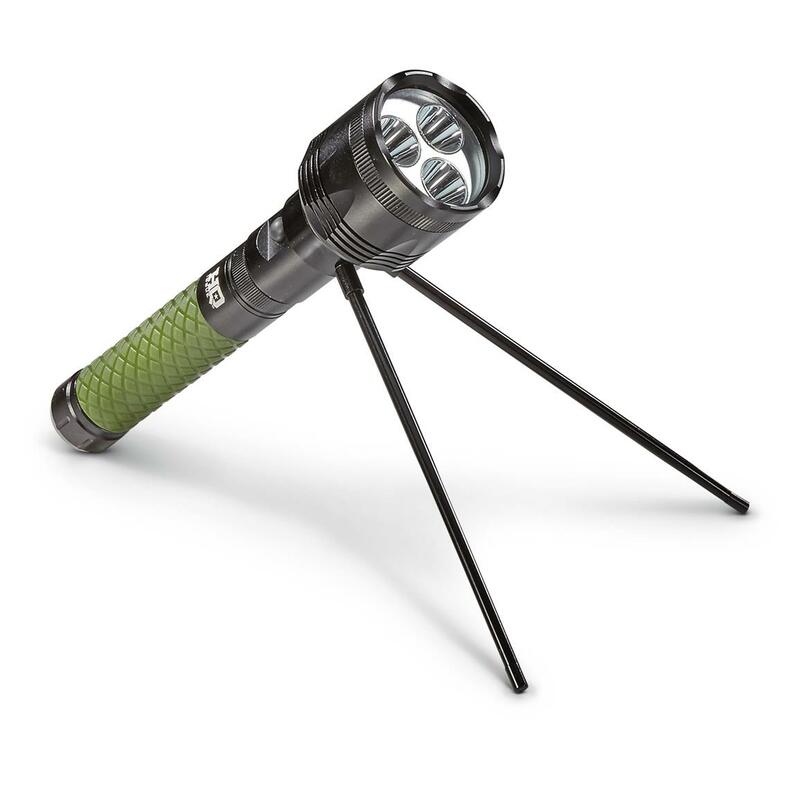 This built-tough Flashlight from HQ ISSUE is about to become your new go-to. 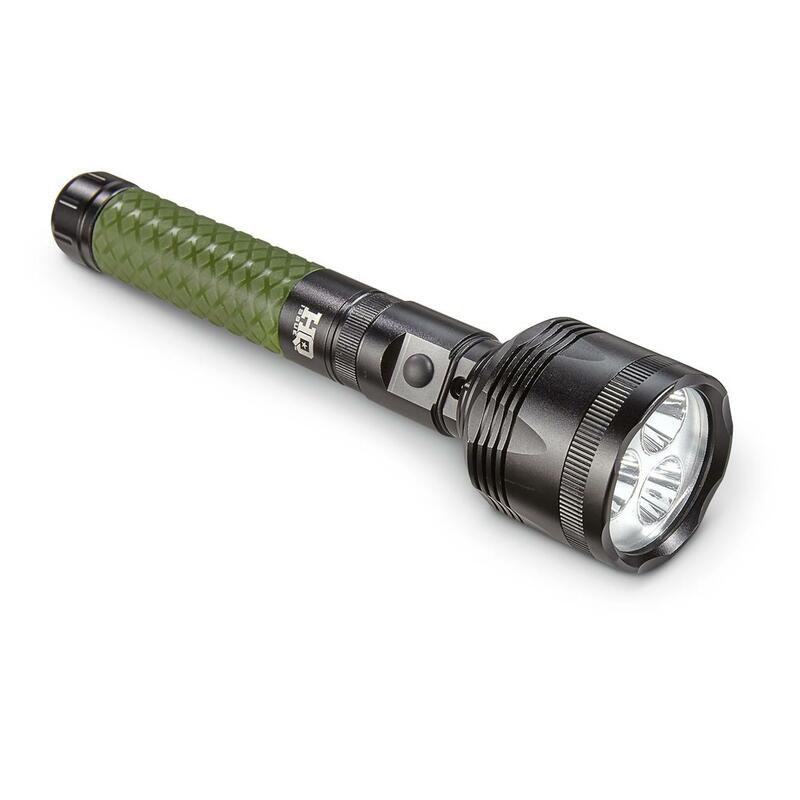 Its durable CREE XML LED bulbs pump out an incredibly bright 1,800 lumens, while the anodized aluminum housing protects against drops and accidental mishaps. Plus, it's rechargeable, so you'll never have to worry about buying expensive batteries again! So whether the power is out, you're working under the car, or walking your dog at night. This HQ ISSUE Flashlight will be sure to send shadows packing. Please Note: Battery and Charger not included. Sold separately.